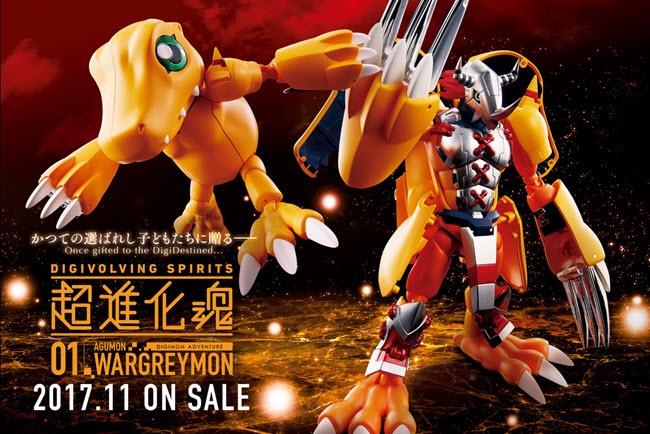 If you’ve ever wanted your own Digivolving Digimon, now’s your chance with this epic entry in the Digivolving Spirits line of Digimon Adventure figures! 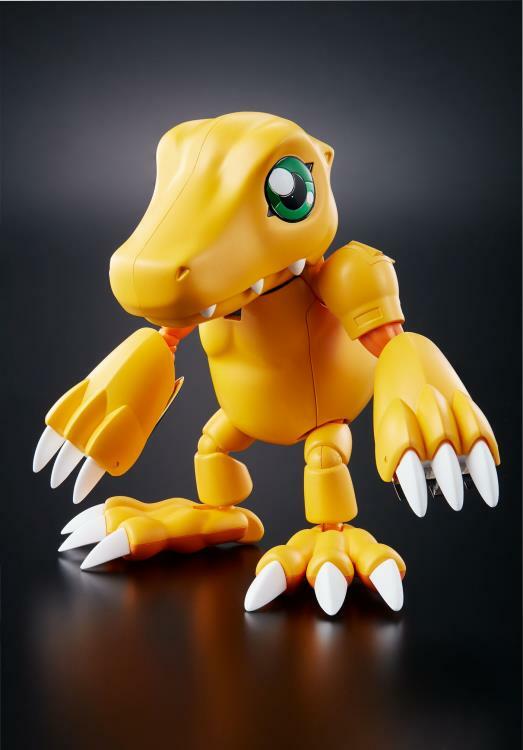 This highly articulated 6.1” figure from Bandai is based on none other than the fan favourite Agumon! This product pursues both Digimons’ cuteness before they evolve and their coolness in their evolved form. The figure can be completely transformed without requiring any part replacement and is both a fun playing experience and the ultimate collectors’ item. 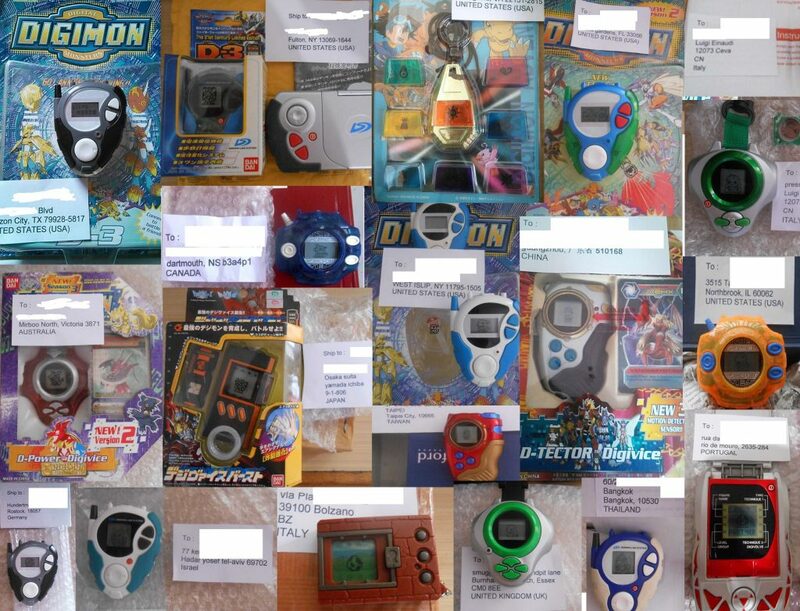 Digivolving Spirits pays attention to the texture. The chest, waist and leg armour, which is said to be made of Chrondigizoit, is recreated with diecast to emphasize its metallic feeling. The “Dramon Killers” equipped with both hands are plated. The product has an overall high-class feeling. 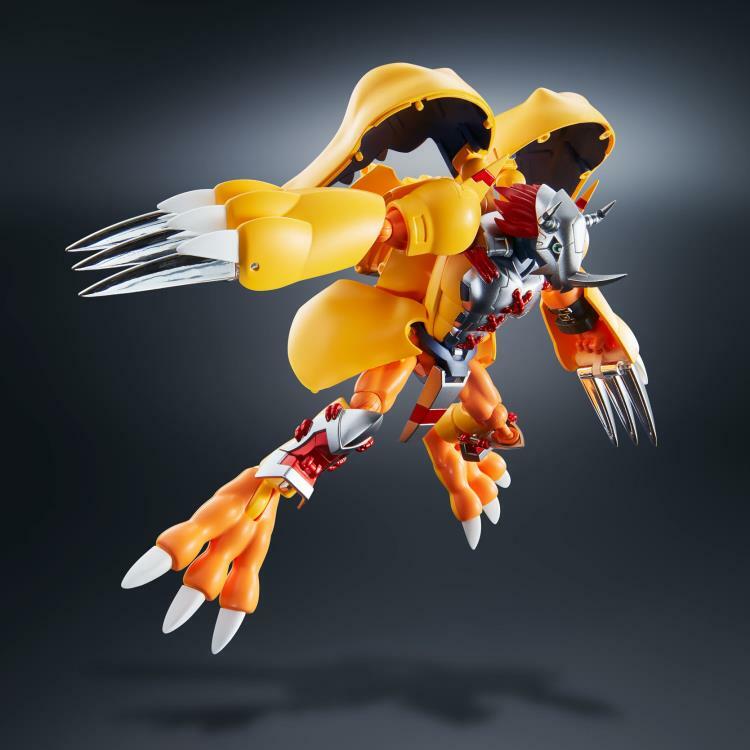 The figure is painted with minute details and even the body colour change from yellow to orange after the evolution is recreated as much as possible with the transformation gimmick, without changing any part. 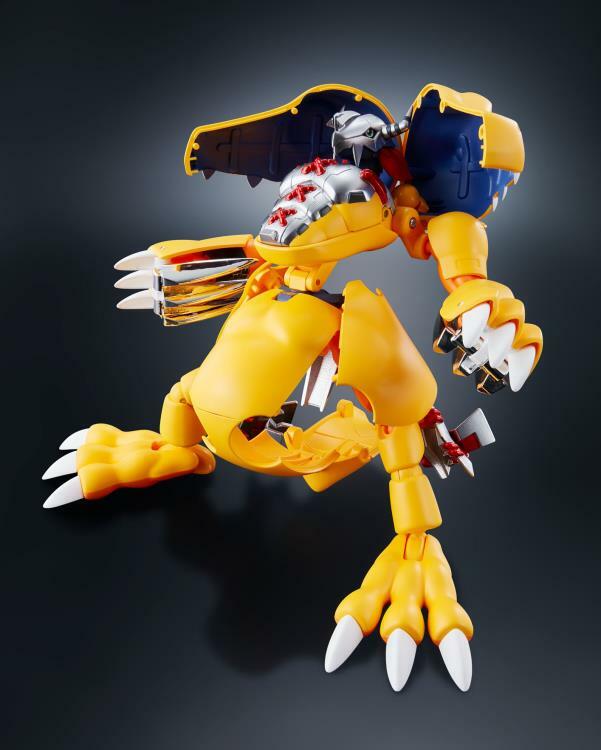 The 1st release WarGreymon is purposely recreated with a basic transformation method based on the past Super Evolution series. And thanks to the modified articulation structure and adjusted balance, the proportions have evolved too. It’s a transformable toy that feels both nostalgic and brand-new.